No, I’m kidding. I still use Skyscanner! Friend: Uy, gusto ko pumunta ng Dongchuan! To my cheap skate yet tech-savvy fellas, welcome to my blog! High five if you’re like me who buys cheap in favour of higher quality or better stuff even though we might be able to afford the better (cheap skate is not a bad word, is it?). Double high-five if your travel buddy has given up but you keep your cool until you see the cheapest flight deals. I’m one of the many millennials who benefited from Cebu Pacific’s Piso Sale. 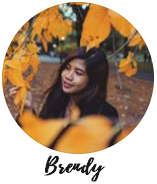 I was able to see many parts of Asia and the Philippines because my boyfriend and I earnestly waited for cheapest flights to our dream destinations. And even though Cebu Pac is known for delays, overbooking and cancellation, I’m still thankful for their flights that I never thought I could ever afford. So after exhausting most of their destinations (kinda bragging here, lol), we then took our travels to the next level by going to Europe! Unfortunately, Ceb Pac doesn’t have flights to the EU, so no more piso sale for us. 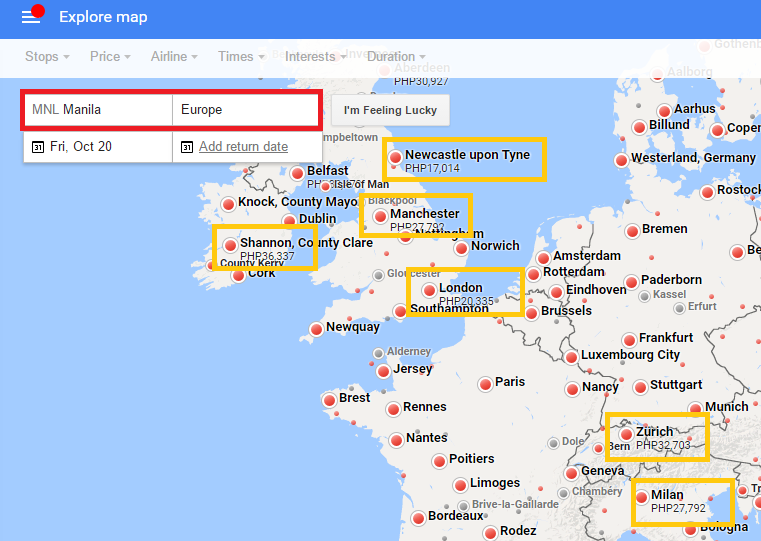 This led us to use various flight search engines to find the cheapest flights to Europe. Skyscanner was very useful then. Also, Expedia. But nobody told me there’s Google Flights! I only saw it by chance. I find it strange that GF doesn’t show on top of Google search results. Waaaaiiii?! I love Skyscanner, but here’s why I think Google Flights is more awesome than other flight search engines I’ve used so far… including Skyscanner. Flexibility is key when finding great deals. Though it’s better said than done! On one hand, I find this feature super cool and useful since I don’t need to change my flight dates every time to see the fare difference on a Monday or a Thursday for instance. Exactly what I needed in a flight search engine! On the other hand, it’s also that bitter pill, the truth of the matter, the reality that I am a sucker. That although the cheapest flight is there, I will not buy it because I am never flexible on my travel dates. On a side note, you can use the lowest fares bar graph beneath the calendar to see how prices may fluctuate based on the season, holidays or other events. I'm finding the cheapest flights to New York! No more extra clicks to view the cheapest flights in a given month! Skyscanner is snappy, but Google Flights, it’s iba! Internet in Manila is the worst in the universe and you would wonder why GF is so much faster than other sites, especially when I’m just doing some searches for fun (also, just think of it: Google only needs 0.42 seconds to pull up 4million+ search results).How the hell did Google Engineers code the site! Yea, Skyscanner is fast enough but there are few lags may be due to its dependency on third- party sites. I’m impressed how Google made Flights so snappy despite having to reach similar third-party sites. I wonder if they also index flights like search? They say that if you’re not ready to book a trip, you can use Google Flights to track prices for a flight or route. I think this is one feature that I’d love to have in Skyscanner. I tried to subscribe on their site for alerts on international flights within EU but it never worked. I have yet to confirm if Google Flights will work just fine. I’ve just subscribed! I just learned that you’ll see a notification in Google Flights, get an email, or get a mobile notification when prices for a route you’re viewing will likely go up. Or, when the current fare for a flight will expire soon and the new fare will likely cost more. This includes Google’s estimate of how much prices will likely go up and their confidence in each estimate. So I think this feature is going to be the next big thing on flight search engines! I use Google Flights parallel with Skyscanner, Expedia and Cheap Flights to compare the best deals. GF doesn’t always display the cheapest unlike other sites. I noticed that it chooses flight itineraries to give the best trade-off not only on price, but also on duration, number of stops, and sometimes other factors such as amenities and baggage fees. If you’re stuck between two similar flights, Google Flights not only breaks down the price, it also gives you a look at long layovers, and onboard amenities like Wi-Fi, in-seat power and so on. Tips come in handy! Yay or nay? Because the site is owned by Google, there will definitely be ads somewhere in the page. Thankful that Google Flights doesn’t have annoying pop-ups and banners with auto-play videos! Google did a very good job in keeping the user interface clean, fast and responsive especially for mobile. Also, the site has very useful buttons to filter stops, price, airline times. There’s also an option for multi-city flights and notice that best flights are clubbed together. Its interface is also very intuitive! I just feel like the right texts, buttons and images are placed together perfectly to ensure smooth site navigation. Who wouldn’t love that? 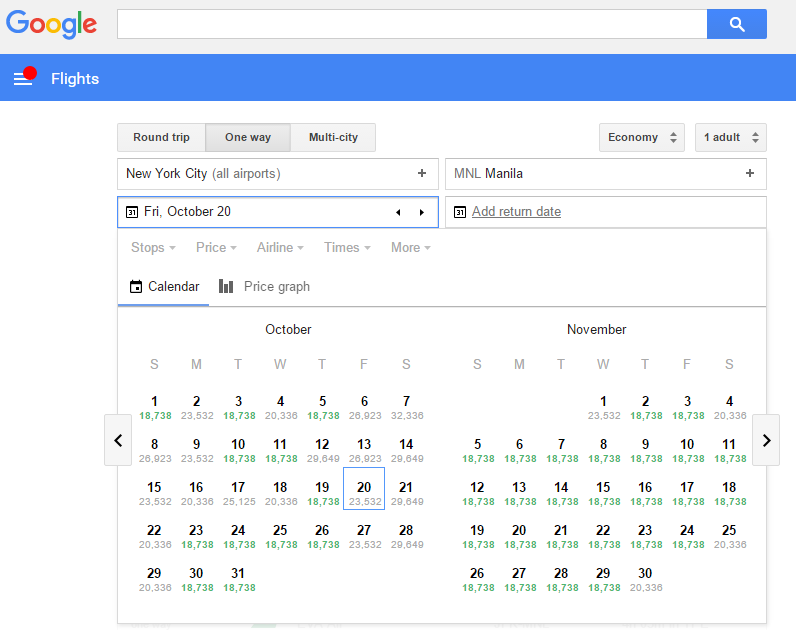 Although there’s still no official “PH release” of Google Flights in our country, we can still benefit from its features like showing available flights in an entire continent like Europe. When I was searching for cheap flights to EU, I used this functionality to see popular cities where flights from Manila were available. The routes returned were Manila to Amsterdam, Milan, Frankfurt and Paris. I used these cities to filter flights in other sites like Skyscanner and Cheap Flights! At first, I thought Amsterdam was the cheapest gateway to Europe but I was shown with other options. I just hope that there will also be a *.ph version of GF because that would mean more destinations (with prices) shown on the map! I still love Skyscanner but Google never ceases to amaze me. They keep on bringing useful products to the market and most of them are pretty amazing! If you haven’t used Google Flights already, you’re possibly missing the best flight deals out there. 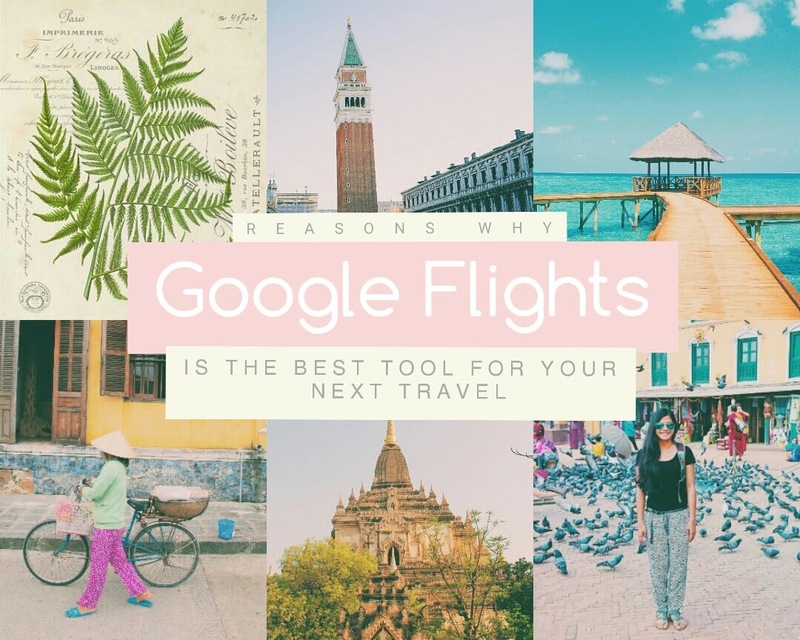 Not telling you to abandon the search engine that’s reliable for you, but now is the perfect time to use Google Flights parallel with your favorite tool! That’s it! Do you agree that Google Flights is more awesome than Skyscanner? Any features I missed? Or any flight search tools you would like to recommend?